Like many other fruits, papaya is loaded with a variety of vitamins and nutrients that can have a great impact on your health. 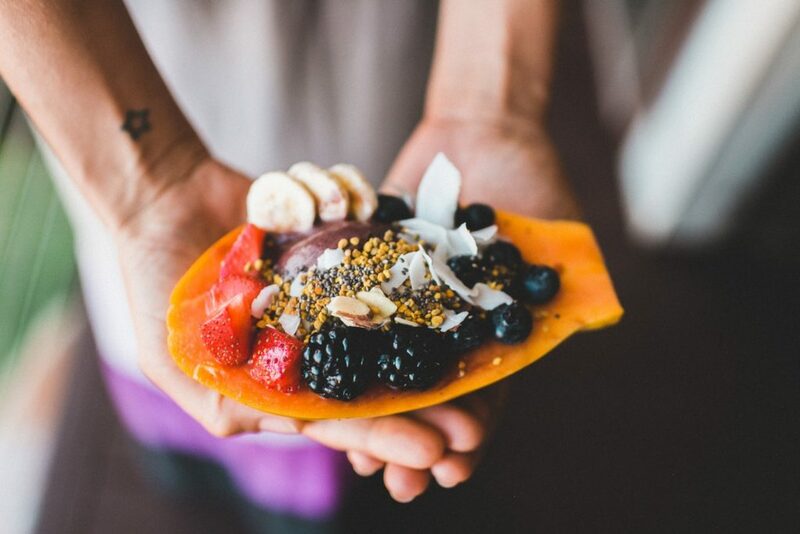 But what makes papaya a superfood? 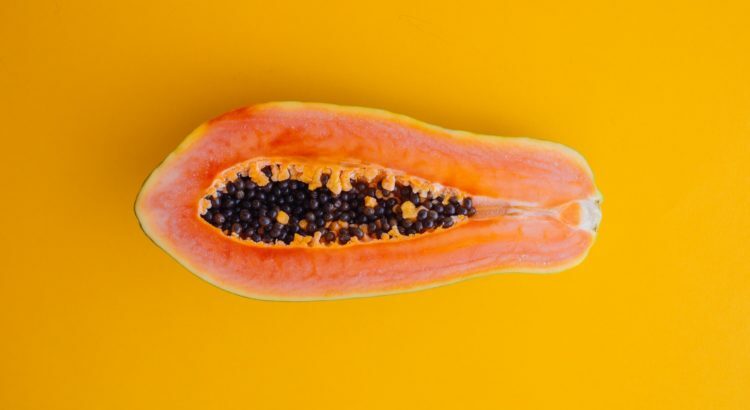 In addition to being tasty and having a refreshing flavor, papayas contain a dense concentration of nutrients that not only aid in digestion but can also help fight chronic illnesses. It is safe to say that papayas are highly beneficial to your body, both inside and out. 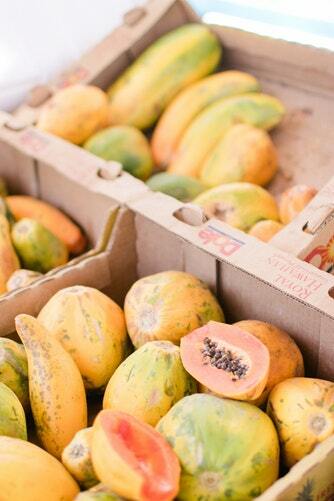 Papayas are a great way to boost your antioxidants. In one cup of chopped papaya, there is over 145% of your daily vitamin C recommendation. This rich source of vitamin C is a great way to boost your immunity and help fight signs of aging. 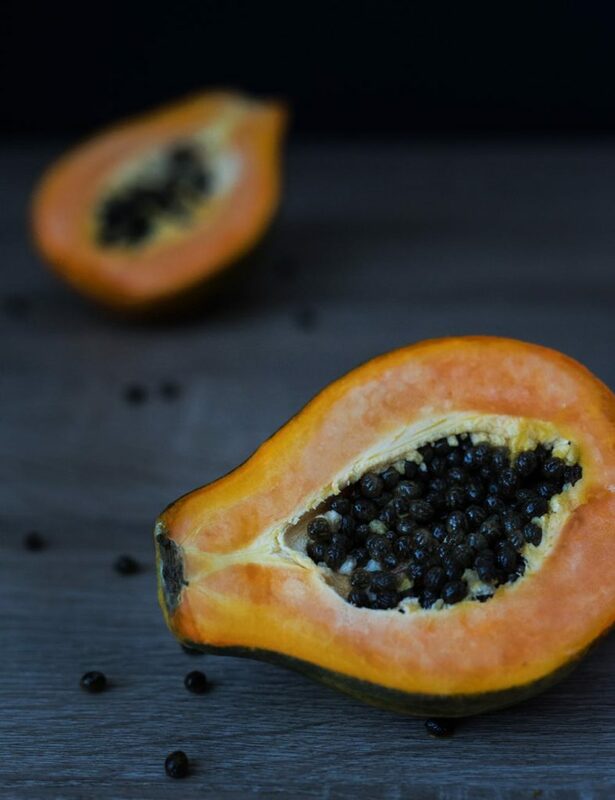 In addition to the vitamin C, papaya contains over 25% of vitamin A which also helps with improving immunity as well as playing a vital role in good vision. Papaya is not only a great source of fiber, but it contains an enzyme called papain. Papain helps with digestion by breaking down proteins that can be more difficult for the body to do on its own. It increases the body’s ability to use the amino acids from the consumed proteins which are essential for muscle and tissue repair. Additionally, the fiber and papain reduce risk as well as relieve constipation. With the variety of vitamins and minerals, fiber, and enzymes, these all work together to help reduce risk of developing a chronic illness by reducing inflammation and cholesterol. By reducing inflammation, the body is able to function regularly without any increased risk of developing illnesses like heart disease or diabetes. By including a super(fruit)food like papaya in your breakfasts, snacks, or night time snacks, you will be increasing your quality of life. Try these simple papaya recipes for a savory dish or for a healthy dessert.